After my son passed away, I did nothing but lay on the couch, lay in my bed, sit and stare, try to absorb the shock, and try to make life, make sense again. I didn’t feel like doing anything, as everything took so much effort and I had zero enthusiasm to try. What I found, as time went by, was that living this way was really more difficult and a heavier load then trying to do something. The most difficult thing to face, was that getting better wasn’t going to be easy either, even though doing nothing was growing more and more draining. I set a goal one day. Just one goal, simple and measurable, that was to do the dishes. I hated doing the dishes. Most of them weren’t even my dishes but I did them. I didn’t enjoy the task and while I was doing them honestly, I felt worse and could barely finish them, but at the end of the day I had accomplished my goal and there was a measure of order in my life and there was some small measure of something I could control. After a while, I added another goal. Make your family dinner and do the dishes. I didn’t feel like making dinner and I usually didn’t even eat it, but I made dinner every night, even though it added to my dishes the next day. When I went to bed, I realized I had no happiness in doing dishes or making dinner, but there was a sense humanization, in that I had indeed accomplished some small act towards getting back to living that could be measured. I also began to schedule my grieving time. 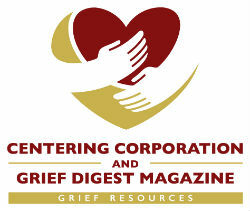 Not that grieving is a mechanical thing that can be turned on and off but when I could feel it coming during the day, I would acknowledge there was much to grieve and it was important for my recovery but this loss was sacred to me and it deserved my full, uninterrupted attention and emotions. I would say to myself, “we cannot go there right now, that is for later when you can give it your all”. So, every evening I would head to my room by myself, believing the well of grief would never run dry and I’d wrap myself up in my bed and cry like there was no tomorrow. I’d get up the next day and do the dishes. I slowly began to add new goals to my list. Take a walk, make dinner for your family and do the dishes. As my list grew, there were some days I didn’t get all my goals accomplished, but I always did the dishes. I knew that even if I could only do the dishes, there was still a small measure of hope in me of one day feeling like living. Close to 3 years after my son’s death, at 54 years old, I have returned to college and am now a full-time nursing student. It is hard to believe it all began with just the simple, small goal, to do the dishes. My mother, who lost my stepfather to cancer 8 months ago, comes over and does my dishes now. She says it’s her way of helping me and supporting me, but I know it’s more than that, it’s a baby step to re-enter a life that will forever have profound loss be a part of it. 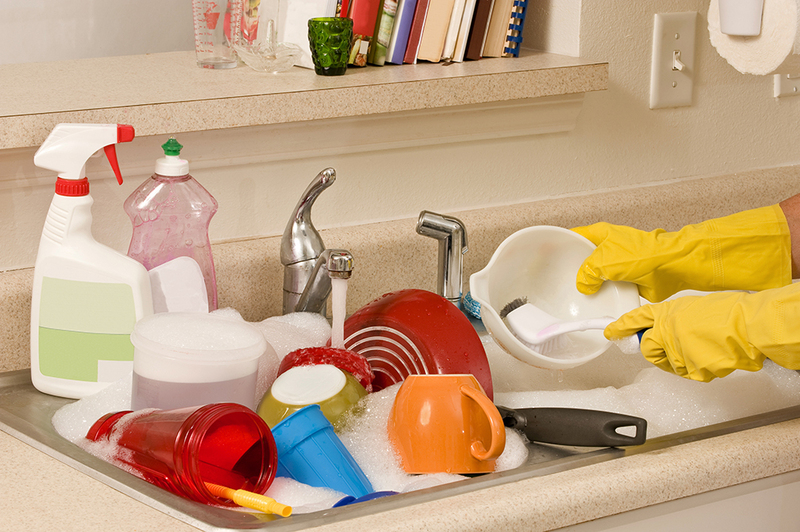 Doing the dishes is messy and it’s not fun but it is essential if you plan to eat again. They may sit on the shelf for a while before you fully intend to use them, but you’ve put into motion, a small measure of hope, that you will eat again. Perhaps your profound loss is not somebody, maybe it’s your health, divorce or financial loss. But if you’ve given up, ask yourself this “Self, is there any goal we could set, to put just a small measure of hope into motion?” Maybe it’s just a shower, maybe it’s just a walk or simply trying to wiggle your toes. Whatever it is, it’s probably not going to be easy but the weight of giving up doesn’t end and it becomes increasingly heavier and heavier. Hope starts small but as it grows, it lightens the load of crushing and profound loss. Cheryl Newbanks is a bereaved parent whose son Timothy “Ryan” Newbanks passed away September 28, 2015 at the age of 20. Ryan suffered from Duchenne Muscular Dystrophy and died suddenly from, a believed, fat embolism resulting from a fall. She has 3 surviving sons and a daughter in law. Prior to having children, Cheryl attended Ohio University for a journalism degree and has enjoyed writing all her life. After her son’s death, she returned to college to finish her nursing degree and has found strength in ministering hope to others in the face of adversity.